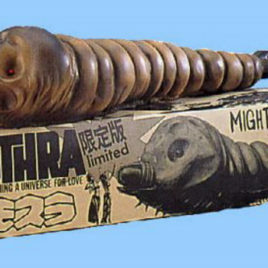 This is Mothra Larva as seen in the 1992 Toho Movie Godzilla vs Mothra. 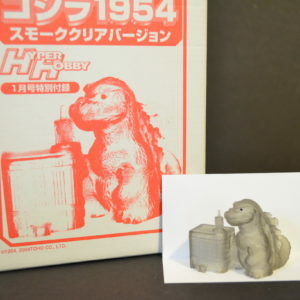 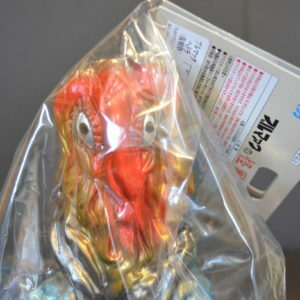 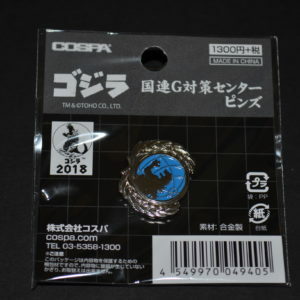 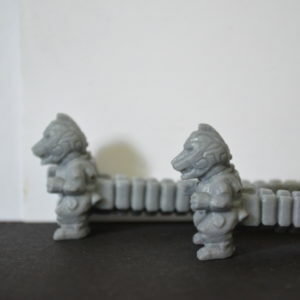 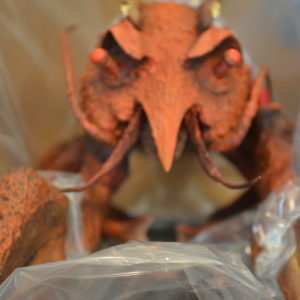 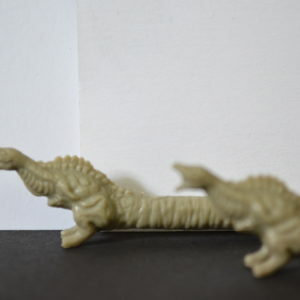 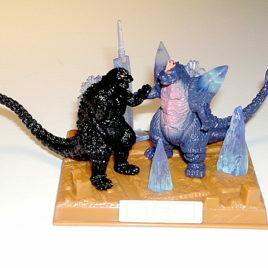 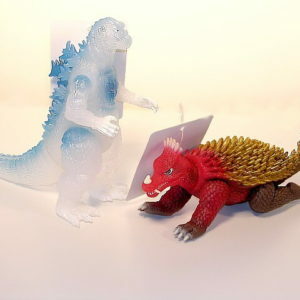 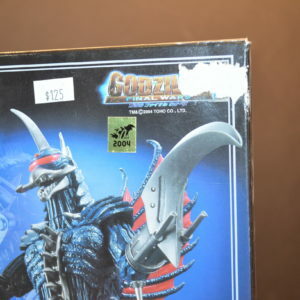 The figure is Rare especially with tag and undamaged feelers. 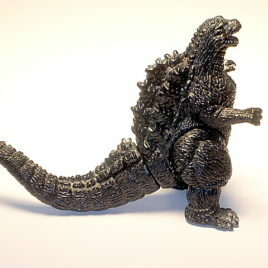 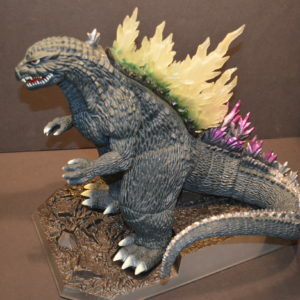 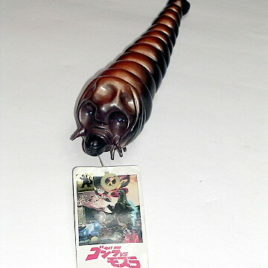 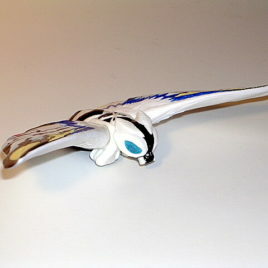 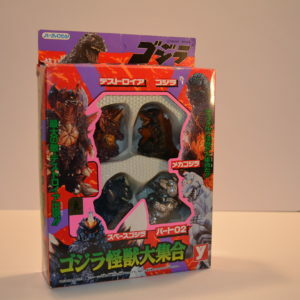 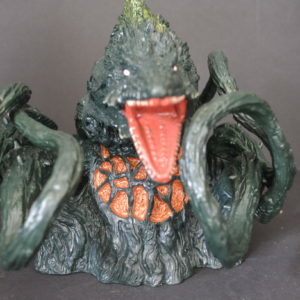 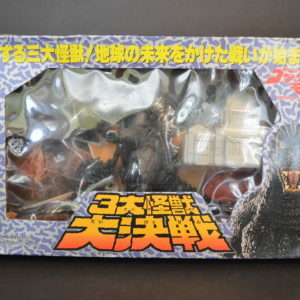 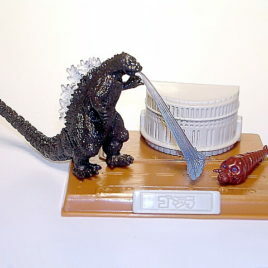 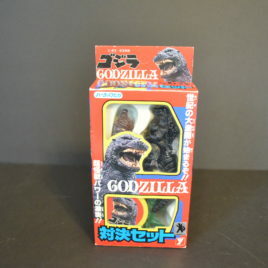 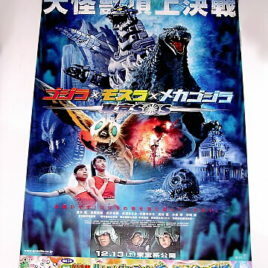 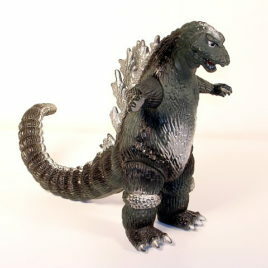 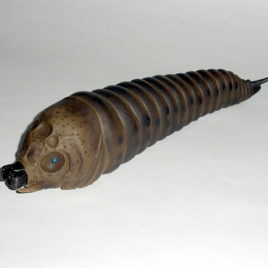 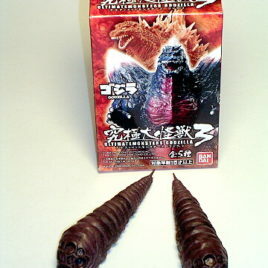 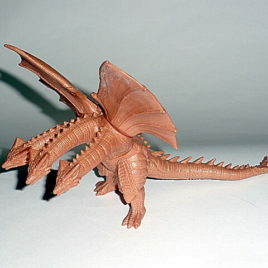 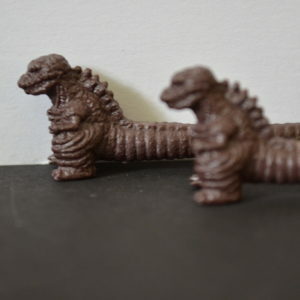 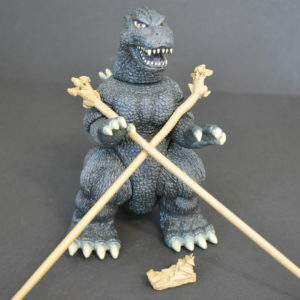 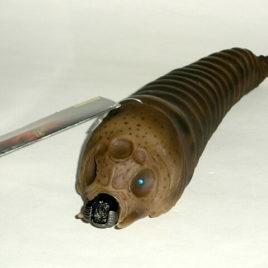 Mothra larva produced by Bandai in 1992 is about 9 1/2 inches long and is made of hard vinyl. 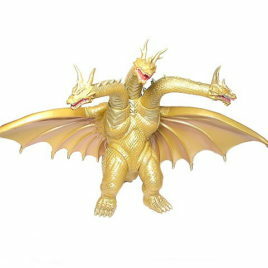 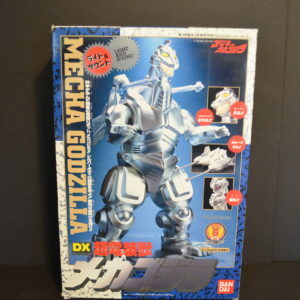 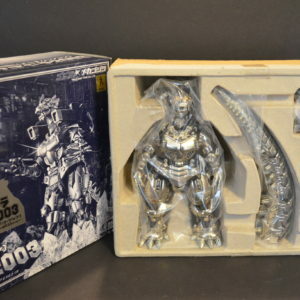 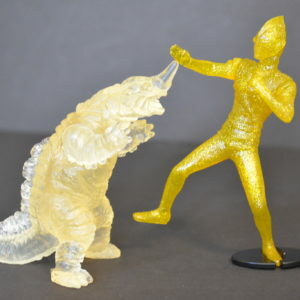 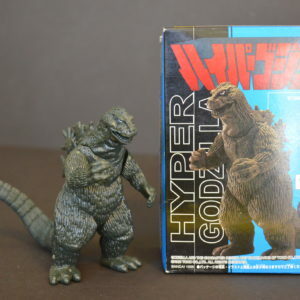 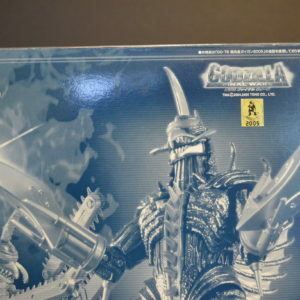 This figure is in near mint condition with a Very good to Good Condition tag. 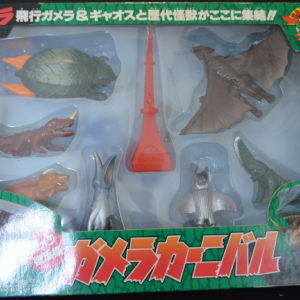 Not recommended for children under the age of 5 due to sharp points. 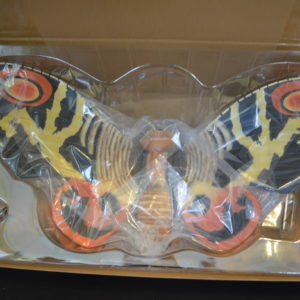 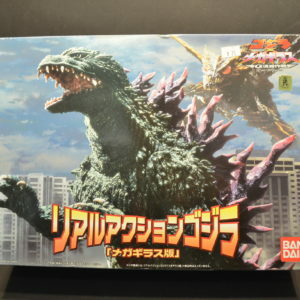 Magnificent Mothra in the latest Bandai Ex 2015 series. 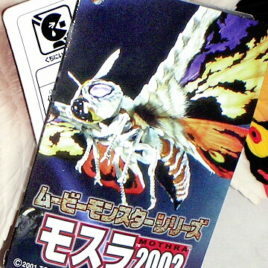 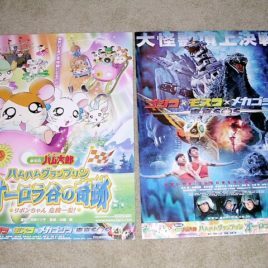 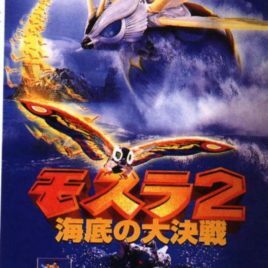 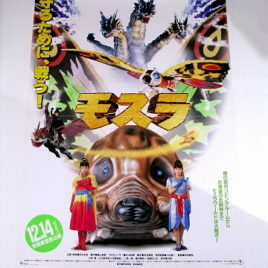 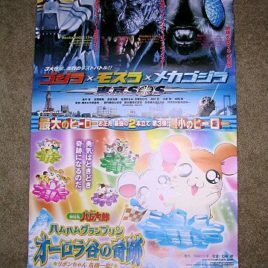 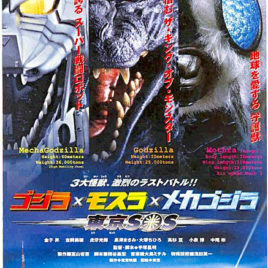 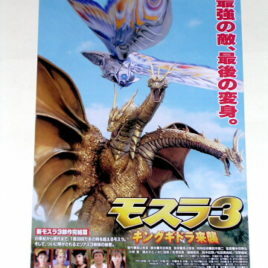 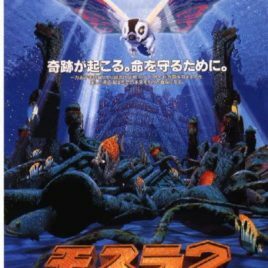 This is Rainbow Mothra as seen in the 1998 Toho Movie Rebirth of Mothra. 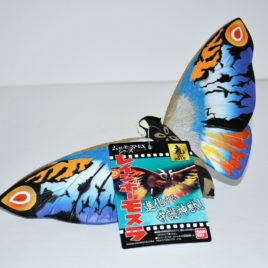 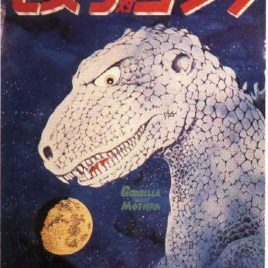 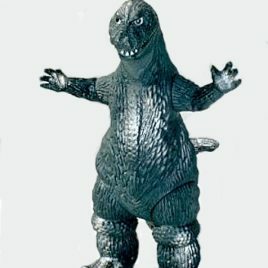 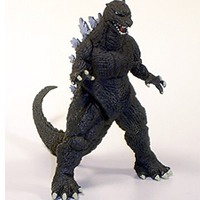 Mothra has a wingspan of 10 inches and is about 4 1/2 inches wide. 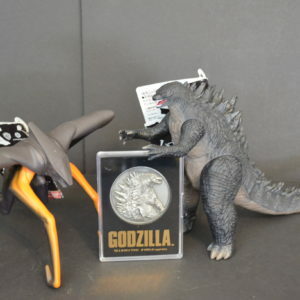 She is mint condition with attached tag.